After all these years, it’s finally proven; Processed foods causes Cancer. 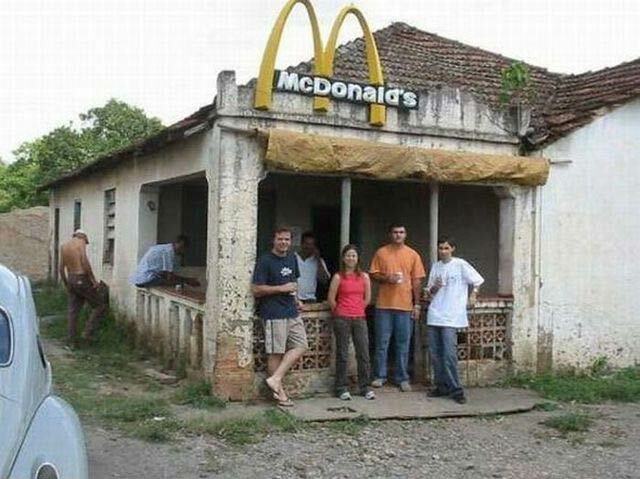 You might want to rethink going to McDonalds again. Scientists and Researchers from the Sorbonne University in Paris and the University of Sao Paulo spent years studying the eating habits of over 104,980 healthy French people. It is the first time that a direct link has been found between the diet of people and cancer, according to Mathilde Touvier of the Epidemiology and Statistical Research Center who led the research. The results appeared this week in the leading medical journal The BMJ. Associations between ultra-processed food intake and risk of overall, breast, prostate, and colorectal cancer assessed by multivariable Cox proportional hazard models adjusted for known risk factors. In this large prospective study, a 10% increase in the proportion of ultra-processed foods in the diet was associated with a significant increase of greater than 10% in risks of overall and breast cancer.